Western Australian-owned International Door Hardware is a major distributor of quality door hardware and is the preferred supplier to many of Perth’s finest builders. 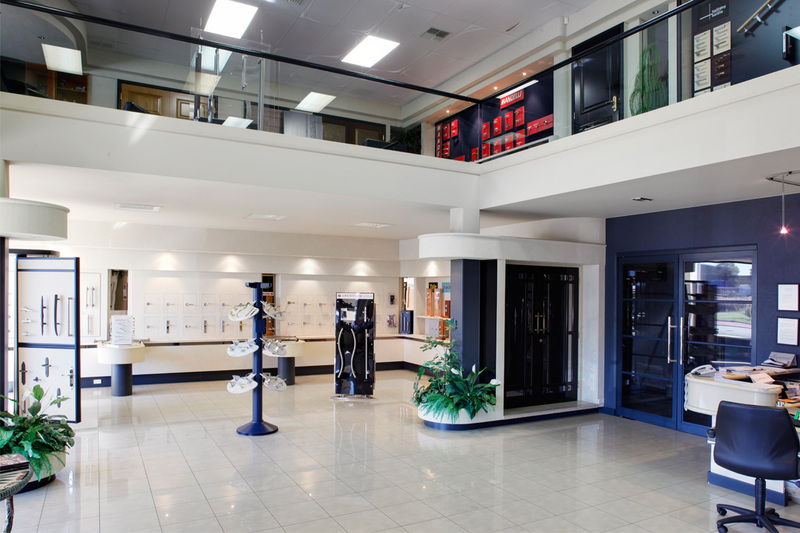 International Door Hardware provides exclusive products of unparalleled quality. Many of the handles imported by the company have been designed by world-renowned designers. As well as door furniture, International Door Hardware also specialises in individually designed doors that will enhance the look of your home. The company has a range of doors on display in solid wood, lacquered and special paint finishes. The company stocks contemporary styles of leversets in a variety of finishes. International Door Hardware also carries a comprehensive range of locks, latches, and hinges to complement its total door furniture range. Residential and commercial architects and builders turn to International Door Hardware for products that are unique and fashionable, as well as ergonomically-designed and convenient to operate. 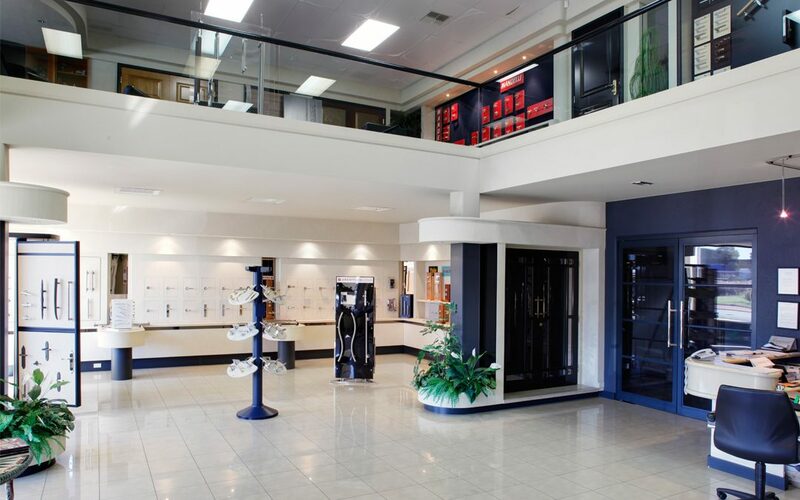 Stunning finishes and distinctive mechanical functions are the hallmarks of International Door Hardware’s range of products. International Door Hardware specialises in European door furniture, catering specifically to the high-end residential market. The company can manufacture all types of doors, including unique custom-designs. International Door Hardware also caters to the commercial market and works with interior designers and architects. The friendly, highly-qualified staff at International Door Hardware can advise on the best possible door hardware to complete your home. The company has won several major service awards.